Dove season 2015 who's hunting??? Discussion in 'Bird Hunting' started by TEXASLAWMAN, Aug 12, 2015. Opening day 2015 is rapidly approaching who's going where you hunting? Share the hunting forecast everything I'm hearing point to a great year! Share you dove pics and stories if you have them! Planning on driving back to TX from Norman OK Sept 5th which is start of white wing season back home. Have a few invites so far. Devine, Texas for sure as well as a few other places outside San Antonio. (New girlfriend comes with bonus family members) Kind of like a 20 gauge for doves. Tried 410 quite a bit, but it's tough to kill them consistently with one, for me anyway. Chopperdrvr, Lancer, Ratdog68 and 1 other person like this. Will be hunting in Palo Pinto and Erath Counties. Have a couple spots in each County. Looking forward to it. 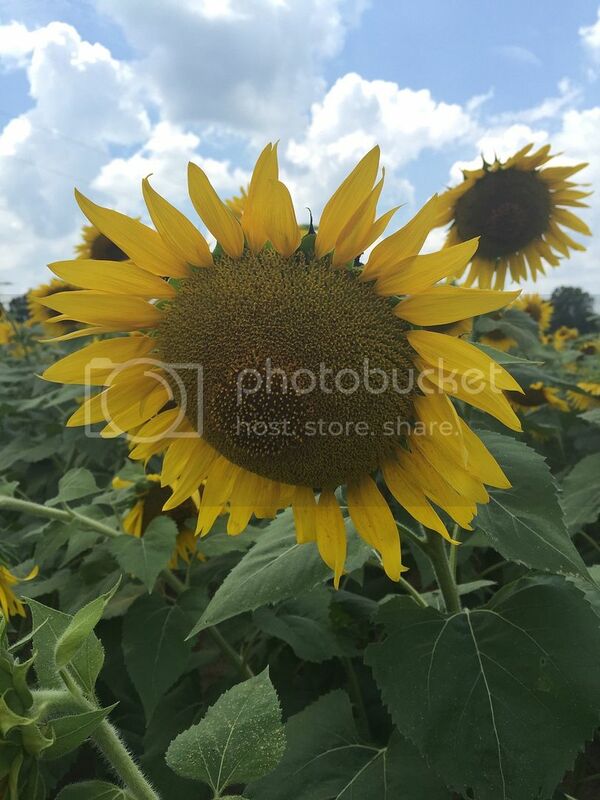 There are tons of sunflowers and lots of birds west of Palo Pinto along 180. Lot of it is owned by the 101 Ranch/Bob Simpson but I have access to neighboring property with several good water holes. Usually works well in the evenings. I miss Dove hunts so much, we are very limited here. Hunting in Northeast Texas, always fun, hope this years better than last. Invited to 5 dove weekends on the ranch I hunt in Central Florida. The rancher puts in a couple of hundred acres of (I think) millet for a dove field. I'm not too good with a shotgun but its great fun. The key is they mow every other lane to ankle high while leaving the alternate lanes knee high. That keeps lanes open enough to find the downed birds but still lots of cover to feed and attract the birds. I use a 12 gauge 870 and high brass shells #7 dove load from a company in Argentina. Every couple of years I give the rancher a case for a Christmas present. I used to (try and) use a auto shotgun but they kept jamming on me. Afterwards, 5- 6 of us sit around the fire, eat a little fish dip, drink a couple of beers and plan deer and turkey season out. Chopperdrvr, FrankT, Ratdog68 and 1 other person like this. Looking around our lake Leon property this afternoon we have lots of birds. I haven't hunted the last few years but probably will this season. I'll be working the white wing opener again in Hidalgo County again. There are birds everywhere down here right now. We had people limit out in as fast as 30 min last year, this year should be even better! I won't get to hunt until the second weekend of white wing season down here but at least I can open my front door and start shooting! Next year I'll have to plant some sorghum. Damn I wish I was back home again, hunted a lot in Hidalgo and surrounding areas. Dad was w Sun Oil and all the companies had great leases we were invited to. I'll be in Clay County hunting pecan orchards as usual. I spoke with the owner and he said his trees are getting covered up in dove. Last year I limited in an hour! Going to try to pace myself this year and just enjoy the time outdoors and away from work. The owner does day dove lease and has a big cookout after the hunting stops on opening day. Usually bbq or fried fish. Only downside is the wardens stop by everyday right at quiting time and want to count everyone's birds. Everyone stays legal, but it disrupts the eating for a bit. Just doing their job though. "Go to the light piggy. My gun is hot and my heart is cold" best quote from a heli hog hunt video. We've got lots of these planted but they are a little late for opening day. We open on a Friday at noon this year for some reason? But we're seeing lots of dove in our area now. Frank those are some weird dates. Starting back up in the middle of a week for phase 2 and 3 seems like a waste. My experience with dove hunting is that after opening weekend or two, 90% of the people don't hunt again or rarely get back out. It's usually better to have guys out popping them to keep them moving but later gets a little trickier. (is that a word) The birds get smarter and you have to change your set up a little. Lancer and EGarza04 like this. I hope to make it to my ex-wife's ranch in Stephens county to hunt with my daughter. I have to work the first week and a half of the season, but I'll get out as soon as I can. Great dove hunting in Illinois, if you ever get over this way. 2015 Opener in Whiteside County.